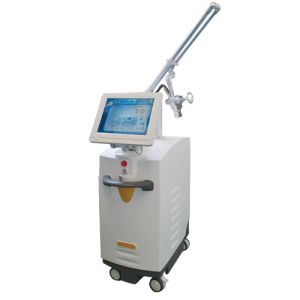 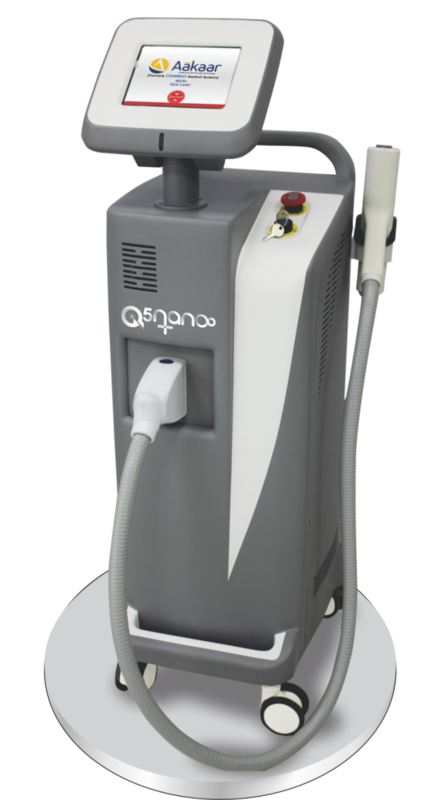 Q5 nano is a Q switched Nd: YAG laser machine which is Efficient, Economical and Easy to use . 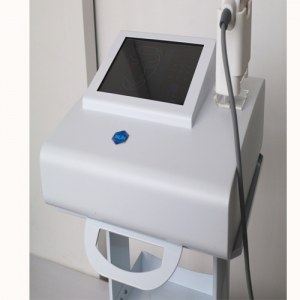 It is a which is a unique system that combines two lasers in one unit to treat the widest range of indications. 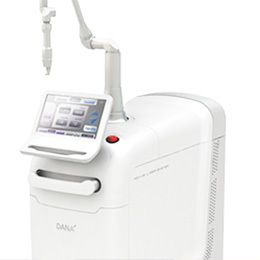 It comes with user friendly touch screen while solid state technology requires no consumables for operation.